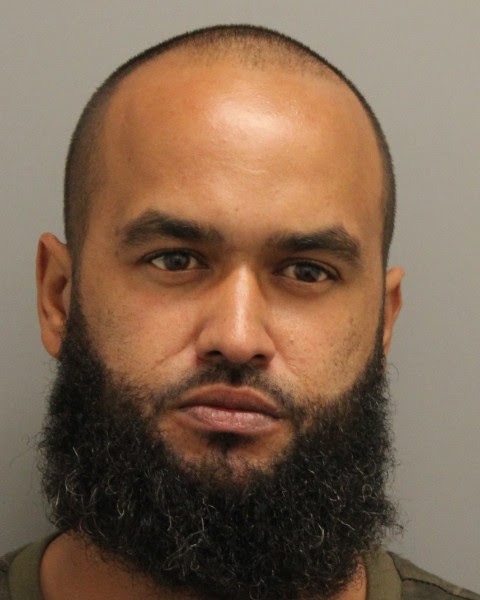 Frederica – The Delaware State Police are investigating a home invasion in which the second suspect has been identified and arrested, according to Public Information Officer, Master Corporal Melissa Jaffe. Jaffe said the preliminary investigation has determined the incident occurred around 8:30 p.m. Wednesday, January 10, 2018 when troopers responded to the 80 block of Barefoot Lane for a reported Home Invasion. The investigation revealed that an unknown suspect had approached the residence and knocked on the door. Upon the homeowner/victim, 31-year-old male of Frederica opening the door, he was struck in the head by an unknown blunt force object, according to Austin. As the victim fell to the floor, a scuffle ensued. The victim was subsequently held down by the suspect who then began communicating with a second suspect who entered the residence. The second suspect proceeded to the bedroom where he removed three firearms, several boxes of ammunition, and an undisclosed amount of cash, said Austin. Once these items were obtained, both suspects fled the residence on foot. The first suspect was described as a white male in his mid-30’s, stocky, with reddish hair and a goatee, wearing an unknown color sweatshirt, and light colored sweatpants. A description of the second suspect could not be provided. The victim was transported to a local area hospital by a private vehicle where he was treated and released with non-life-threatening injures that he sustained during this incident. On Monday, January 29, 2018, the second suspect identified as 36-year-old Eric V. Garrison of Frederica, was contacted by the U.S. Marshall’s Task Force during a warrant attempt in the unit block of McKinley Circle, Magnolia. Upon arrival, Garrison was taken into custody without incident. Garrison was arrested and transported back to Troop 3 where he was charged with; Robbery First Degree, Assault First Degree, Possession of a Deadly Weapon During the Commission of a Felony, Home Invasion, three counts of Theft of a Firearm, Conspiracy Second Degree, Terroristic Threatening, and three counts of Possession of a Firearm/Destructive Weapon if Previously Convicted of A Violent Felony. Garrison was arraigned out of the Justice of the Peace Court 2 and committed to James T. Vaughn Correctional Center on $227,000 cash bond. Earlier in the month while on patrol, Monday, January 15, 2018 at approximately 4:02 p.m., Troopers observed a light blue Dodge Dakota fail to stop at a stop sign located on Jackson Street in Frederica. A traffic stop was initiated and contact was made with the operator, identified as 37-year old Eric Huffstutler of Frederica. During the course of the traffic stop drug paraphernalia was discovered inside of the vehicle, said Jaffe. A subsequent search revealed a black duffel bag containing 4 boxes of 9mm, 1 box of .45, and 2 boxes of .223 ammunition, according to Jaffe. 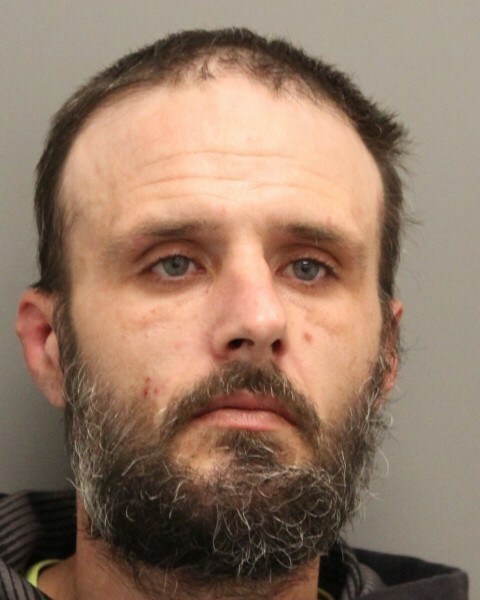 Huffstutler is a person prohibited and was subsequently taken into custody and transported back to Troop 3, according to Jaffe. Through further investigative measures, a search warrant was obtained for a residence located in the 100 block of Jackson Street, Frederica. 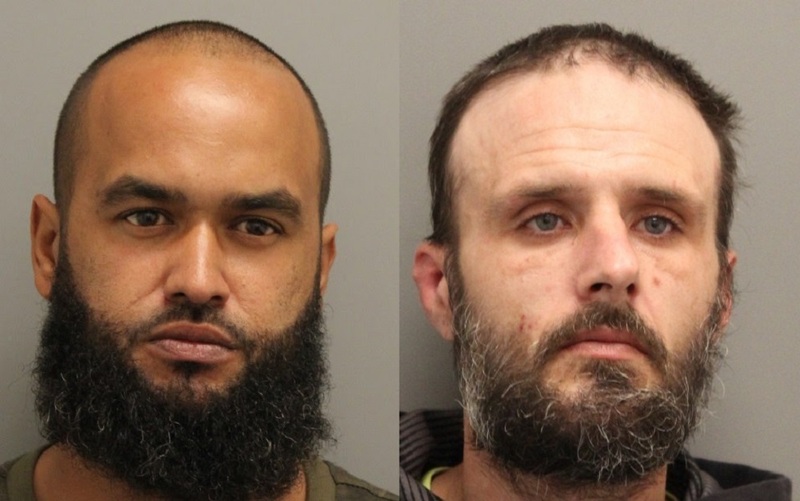 The search warrant was executed by members of the Delaware State Police SORT team, Troop 3 Governors Task Force, Kent County Drug Unit, and the Criminal Investigative Unit. During the search, numerous rounds of ammunition were collected along with two of the victim’s firearms, said Jaffe. Huffstutler was charged with Home Invasion, Robbery First Degree, Assault First Degree, three counts of Theft of Firearm, Possession of a Deadly Weapon During the Commission of a Felony, Conspiracy Second Degree, and Terroristic Threating. He was arraigned out of Justice of the Peace Court 7 and committed to the James T. Vaughn Correctional Center on $84,500.00 cash only bond. This incident continues to remain under investigation for the second suspect that was involved. If anyone has information pertaining to this incident, they are asked to please contact Detective B. Beck, Troop 3 Criminal Investigative Unit at 302-698-8527. 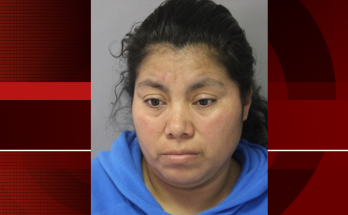 Information may also be provided by calling Delaware Crime Stoppers at 1-800-TIP-3333, via the internet at http://www.delaware.crimestoppersweb.com.